When you host a corporate event, you put your company on display.  Whether it’s an evening gala, an awards ceremony, a seminar or a staff lunch, The Catering Company will help you bring your best professional face forward. 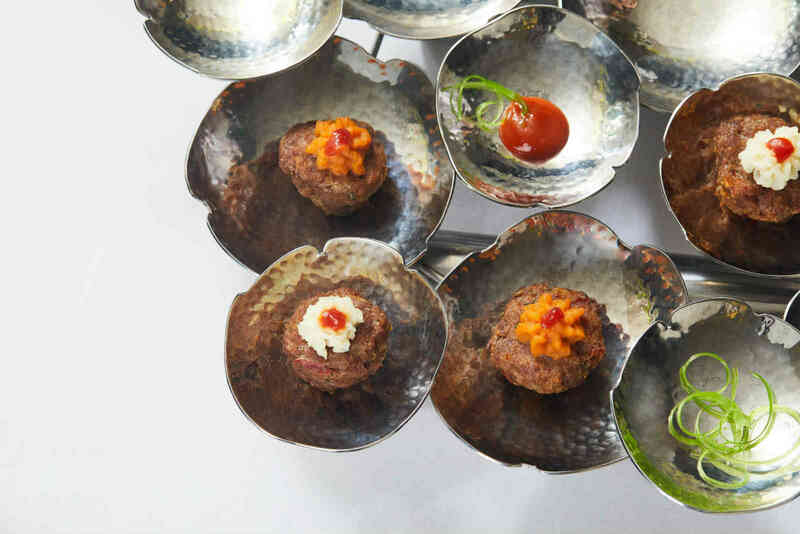 Get a quote for your next company event today! Visit Our Menu to build your own menu quote!